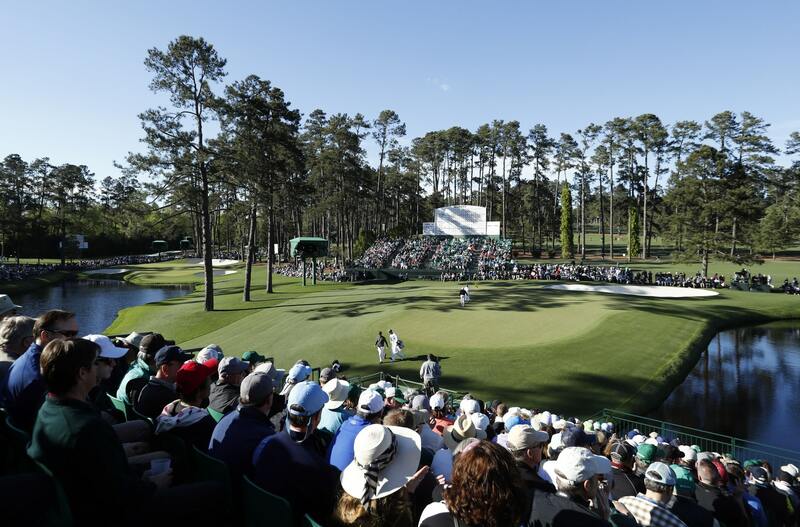 In 1934, Augusta National hosted the first Masters Tournament. Now, 85 years later, an important item of memorabilia from that event is up for auction. Robert Edwards Auctions is auctioning off a program from the inaugural event. Horton Smith claimed victory at the first for the first of what would be two times in 1934 (he also won in 1936). In 1934, he defeated Craig Wood by one shot. The program is 44 pages long and has a diagram of each hole as it was laid out at the time. So anyone wanting to see how much Amen Corner has changed over the last 85 years can do so with this program. It’s estimated is $10,000 while the opening bid is $5,000. Bidding runs through Saturday, March 24 at 6:00 pm EST.